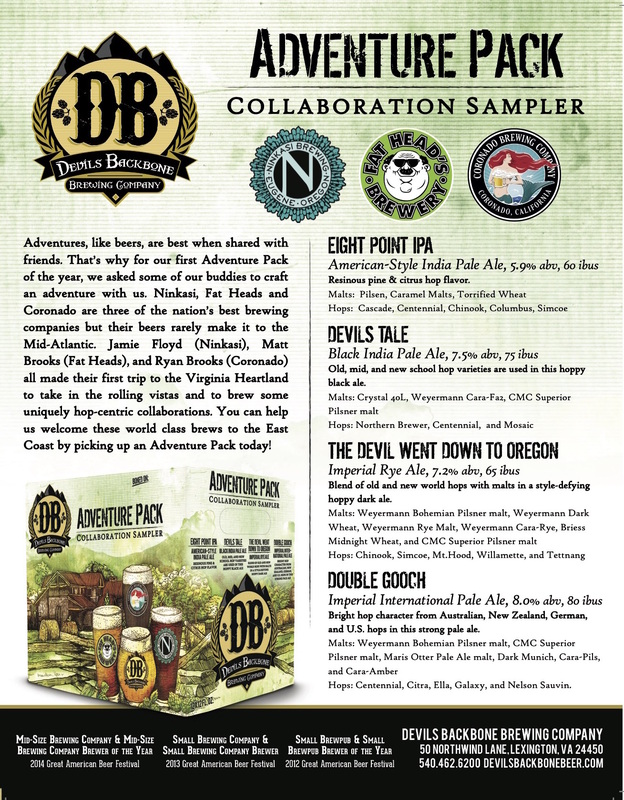 Check out these Devils Backbone collaborations that will be on tap tonight at Joe’s Inn in the Fan. Good luck choosing a favorite. Personally, I’m having a hard time choosing between Fat Head’s Double Gooch and Ninkasi’s The Devil Went Down To Oregon. Joe’s Inn will be doing a Steal the Pint night in conjunction with the tapping.